I immediately loved the brand's tagline Skincare with a conscience. They "believe that being kind to others starts with being kind to yourself." 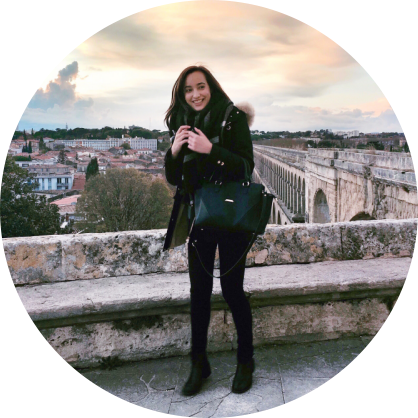 Founded in Ireland, Human+Kind offers many natural and multi-tasking products.  Their goal is to introduce gentle and effective products free of harmful ingredients for people who are tired of wasting their time and money in skincare products. Why use 5 different products when you can just use one that does all the work alone? Plus, the brand does not test on animals and is 100% vegan. Yay! I have been using this moisturiser for almost two months now. It is very rich and lightweight at the same time. My skin tends to get a bit shiny during the day, so when I got this cream I was already using a mattifying day cream. 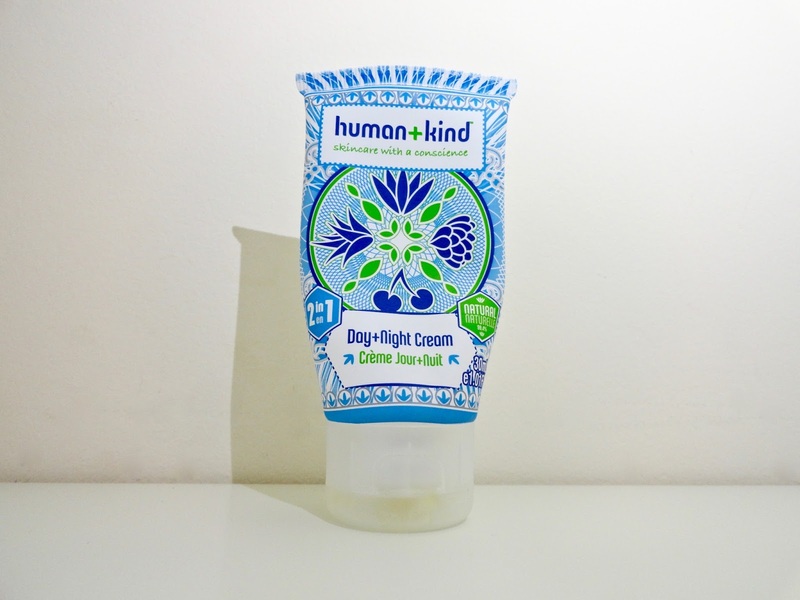 Therefore I decided to try the Human+Kind cream at night instead of both day and night. It is not very greasy though so I'm sure it would be perfect for the day! However for those who have oily skin like me, I would recommend using a mattifying moisturiser in the morning to keep your face from looking shiny during the day. Anyway, back to the Human+Kind cream! When I apply it at night, it absorbs quickly and nourishes my skin really well. The main active ingredients in the formula are aloe vera, vitamin E, rose hip oil and a plant called centella asiatica. I really love the scent of it as well! To be honest, at first I was a bit skeptical about this product. I'm used to using a cleanser with a gel-like texture, but this one is a cleansing cream so this was new to me. However, all of my doubts went away after using it. It works wonders! Put a tiny bit on wet face (you don't need a lot), massage it in circular motion with your fingertips to melt away any make up, impurities, and gently exfoliate your skin. Then, rince it off! You can use the cleansing cloth to do so - I can't explain to you guys how soft it is! But you know what else is soft? My skin after using this. It feels so smooth and well cleansed, and I love it! This facial cleanser is formulated with 99.29% of natural ingredients such as aloe vera, rose hip oil, and centella asiatica. 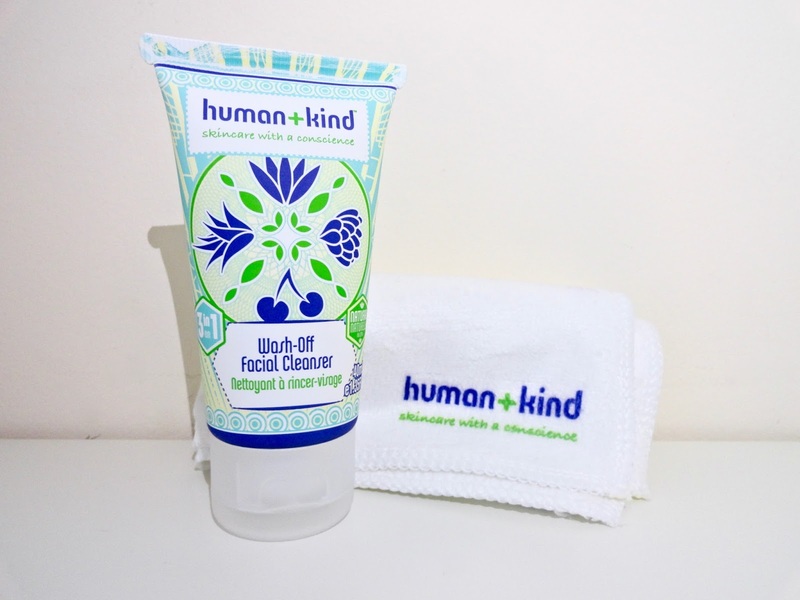 Have you ever tried some of Human+Kind's products? Do you know any other natural, organic and/or vegan brands from Ireland?